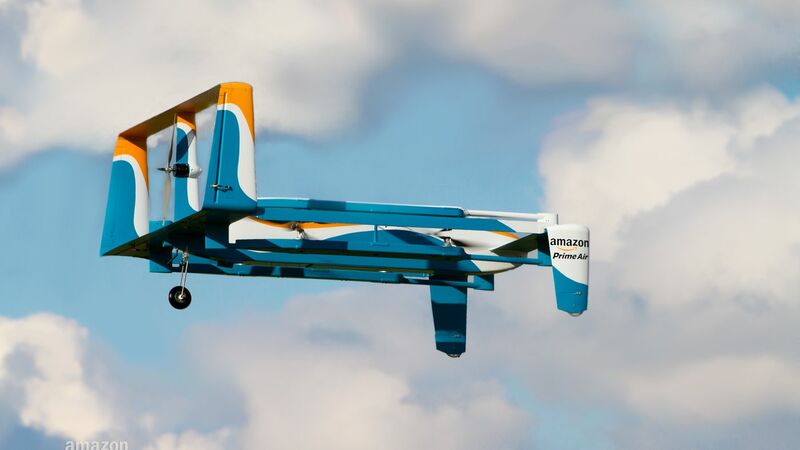 US package-delivery giant UPS said Monday it is teaming up with a drone company and Gavi, a global vaccine alliance, to explore using robot aircraft to deliver life-saving medicines. 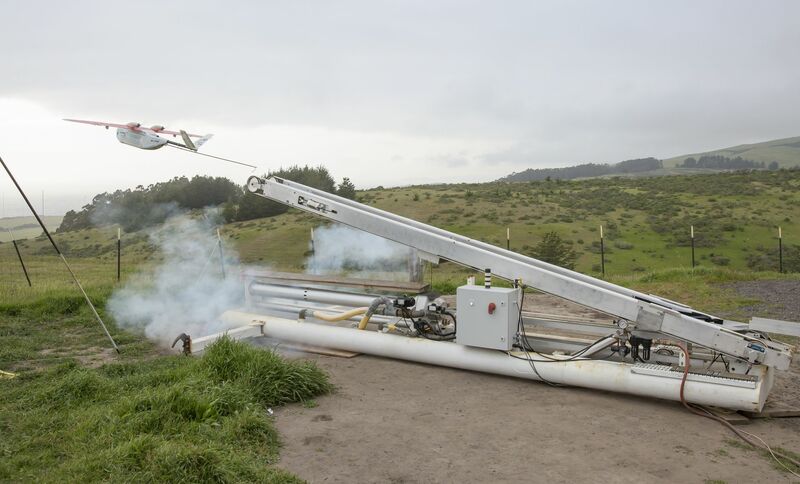 The UPS Foundation announced the partnership with Zipline, a California-based startup that will use its Zip unmanned aerial vehicles later this year to parachute blood products to hospitals and health centers in Rwanda, in a deal with the Rwandan government. 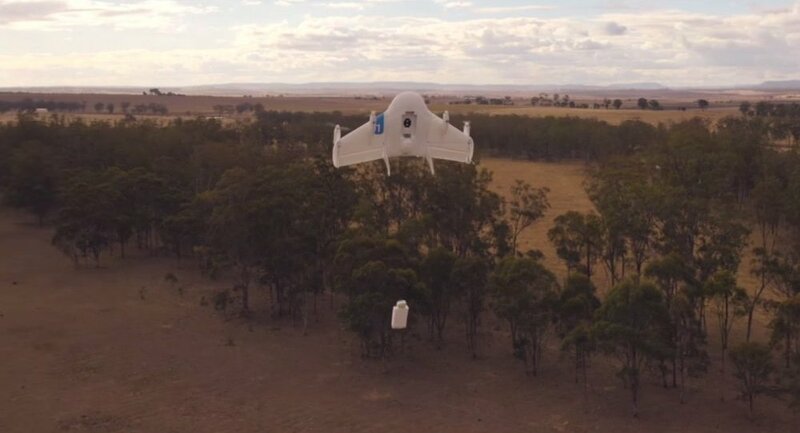 “This public-private partnership combines a century of global logistics expertise, cold chain and healthcare delivery from UPS with Zipline’s national drone delivery network and Gavi’s experience in developing countries focused on saving lives and protecting health in the most remote places of the world,” the foundation said. It awarded an $800,000 grant to support the initial launch of the initiative in Rwanda. “UPS is always exploring innovative ways to enhance humanitarian logistics to help save lives, and we’re proud to partner with Gavi and Zipline as we explore ways to extend the Rwandan government’s innovations at a global scale,” said Eduardo Martinez, president of The UPS Foundation, in a statement. The UPS Foundation said the Zipline drones will be able to make up to 150 deliveries per day of blood to 21 transfusing facilities in Rwanda. The Foundation noted that Africa has the world’s highest rate of maternal deaths, with a key factor severe bleeding, mostly after childbirth. 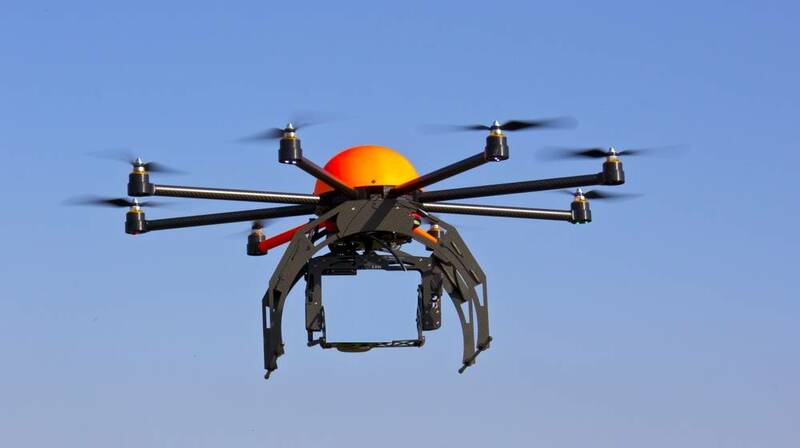 “Rwanda’s drone delivery operation is expected to save thousands of lives over the next three years and could serve as a model for other countries,” it said. The Rwandan government plans to expand the initiative to include medicines such as vaccines and treatments for HIV/AIDS, malaria and tuberculosis, according to UPS.